So off my soapbox now, I would like to say thank you. 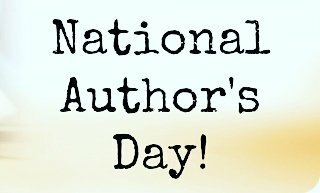 Thank you to every author in every country for sharing your minds and hearts with the rest of the world so we can be someone else, somewhere else when we read your books! Previous Post Happy November Bookworms!